And in order to celebrate this partnership, there will be no fees to purchase Dash for a limited time only. 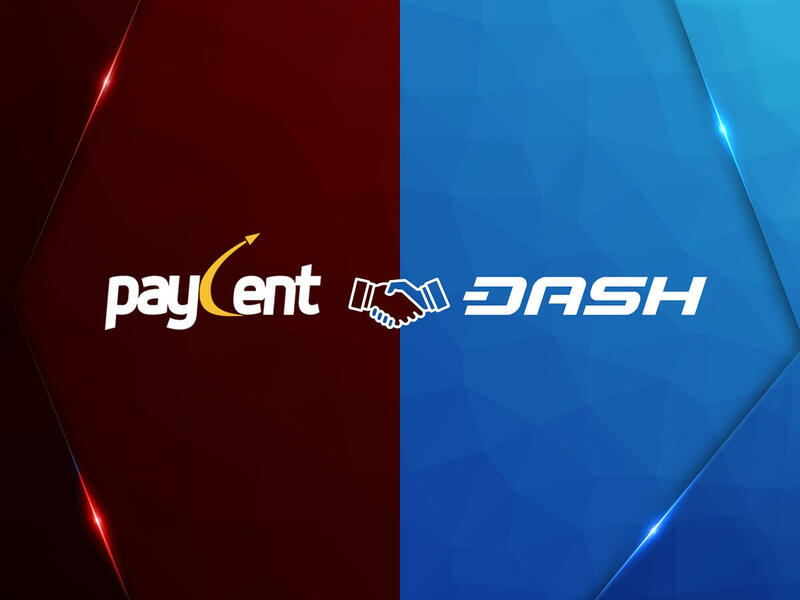 Paycent and Dash offer you the convenience and comfort of not having to worry about your transactions. Download Paycent Hybrid App Now! Together, we will bridge the gap between digital assets and fiat! Dash is the leading e-commerce and payments-focused digital currency, and the rising alternative to bitcoin. With over 1000% year over year growth in trading volume since 2015, Dash is one of the few digital currencies offering safe, decentralized financial solutions to real world problems. Dash offers a form of money that is portable, inexpensive, divisible, and fast. It can be spent easily and instantly online at merchants across the globe, at much lower fees than credit and debit cards. With over 50 members on the development team and a unique blockchain mining and treasury model, Dash is the only major self-funded, self-governed organization in the cryptocurrency industry. This allows for constant development and funding for the entire project so community members can upload and vote on proposals, and if they are approved, they are paid for directly from the blockchain. Dash plans to unveil their landmark product Dash Evolution, the industry’s first easy to use decentralized payments platform in 2018.